While perusing the agenda for the Legislative Matters Committee meeting set for July 9th at 6:30pm, I couldn't help but notice the inclusion of a public records request list for 2014-as of May 9th. Always curious to see what types of records people like to request, I took a look and found a couple that jumped out at me. Among the requests includes a February 25th request of "all records regarding The Pub," which I assume refers to the Ward 5/Ball Square establishment located at 682 Broadway. Of course, the list does not provide any information on the requester. No specific information was included in the request, nor a reason for it. The job was estimated at just over $50 with no indication whether it was completed. 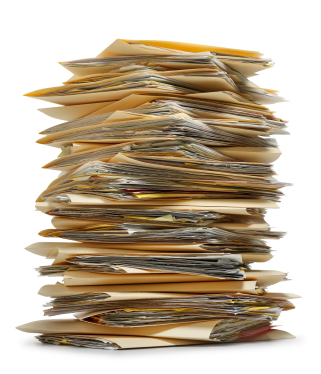 The compiling of this public records request list is the result of legislative number 196362 requesting that the City Solicitor appear before this Board to describe the process for responding to requests for public records, including fees and redactions, and how this comports with the requirements of state law, the Secretary of State's Public Records Division, and the practices of other communities. This was approved at the March 13th Board of Aldermen meeting and has been included in the Legislative Matters agenda since then. The committee meets on Wednesday at 6:30 PM. Hmmm...why include Somerville Journal people on the email request?? Gewirtz wants to charge for plastic bags but give piles of paper away for free? I would have expected a lot more for a few months worth.